Get your return bus transfers to the 2018 TABtouch Toodyay Picnic Race Day sorted for just $60 + BF! Return bus transfers are now available from the Crown Perth Casino to the Toodyay Racecourse for $60 + BF, for the 2018 TABtouch Toodyay Picnic Race Day on Sunday 23 September. Please note that the collection from Crown Casino at 10am will be on Resort Drive, which is located outside the Food Hall where MacDonalds is. Please arrive at least 15 minutes prior to departure time. 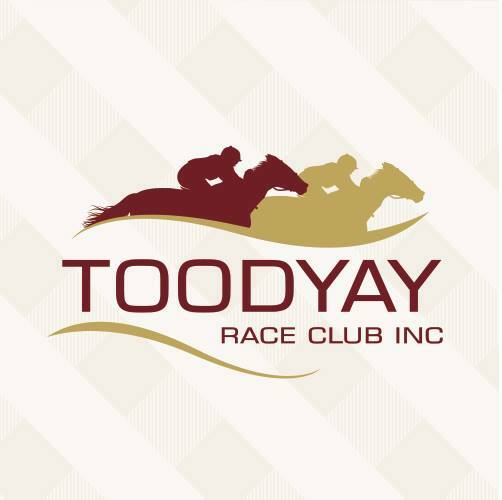 If you need any assistance on the day please call the Toodyay Race Club Secretary on 0434 369 487. Bus tickets also include General Admission into the racecourse. This year's TABtouch Toodyay Picnic Race Day will feature quality thoroughbred racing, Fashions on the Field, FREE kids entertainment, live music, market stalls and so much more - so make sure you get your transport sorted today!